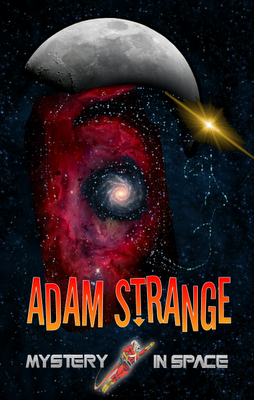 Cultural Compulsive Disorder: Adam Strange F@ck The World!!!!! 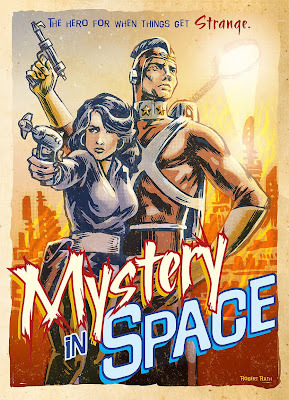 Adam Strange F@ck The World!!!! !